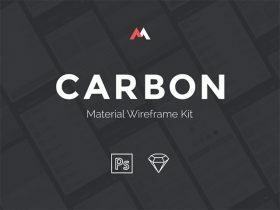 Have you developed an app that you are launching on your website? 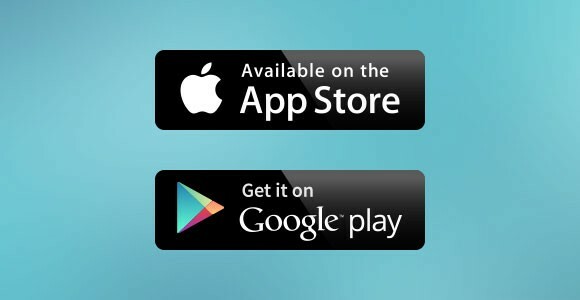 Do you need some Google play & Apple store badges? 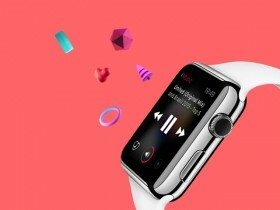 Here you have a free PSD containing both. Designed by Wells Riley. Posted on December 5, 2012 December 5, 2012 in Free PSD, Miscellanea and tagged google, store, Apple, badges. This post has been viewed 30235 times. 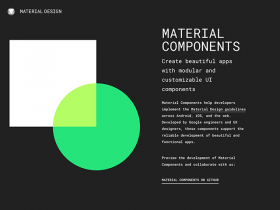 Google’s Material Components is a set of modular and customizable UI components for creating iOS, Android, and Web apps. 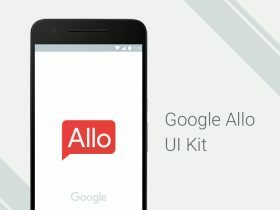 The free UI kit of Google Allo, a new messaging app introduced at Google I/O 2016. 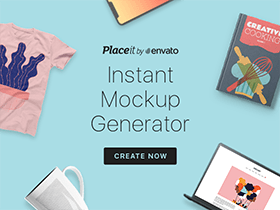 Free PSD created and released by Prasil Lakshmanan.